Remember in the movie Groundhog Day Bill Murray relives the same day over and over ? Well, Heart Month seems just the same, as we listen to the same same advice over and over again. Year after Year. You’ve hear it. Exercise. Eat better. Don’t smoke. The same articles, the same adverts, the same interviews year after year. Listen to it for a whole month. Then forget it. Except it is not everyone who needs to listen. The articles and the adverts and the interviews have got it all wrong. Instead of drowning everyone in the same watery advice, February after February, let’s isolate those individuals who really need to have that message turned into practice in their everyday lives. 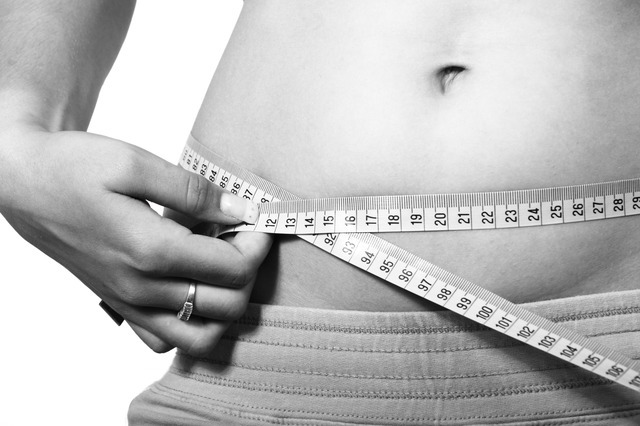 Individuals at real risk from not exercising, eating junk and smoking. Because just shouting: ‘Exercise. Eat better. Don’t smoke’ every February is like going into a jailhouse and lecturing inmates on how to avoid being charged with murder, theft and fraud. These guys have already murdered, stolen and defrauded. Mind you if they had been helped 30 years before they might not be in jail. Just as the individuals who had Heart Atttacks this year were once children with premature hardening of their arteries. Just as Diabetics were once pre-diabetic children. Just as Obese adults were once overweight babies. If Heart Month really wants to have an impact on Heart Health then get out of the articles and adverts and interviews and get into the schools. “The child is father of the man” so identify those children whose genetic profile puts them in the firing line for Adult Heart Attack and Stroke. Adult Diabetes and Adult Obesity. Adult Heart Ill-health begins in childhood. It should be prevented in childhood. 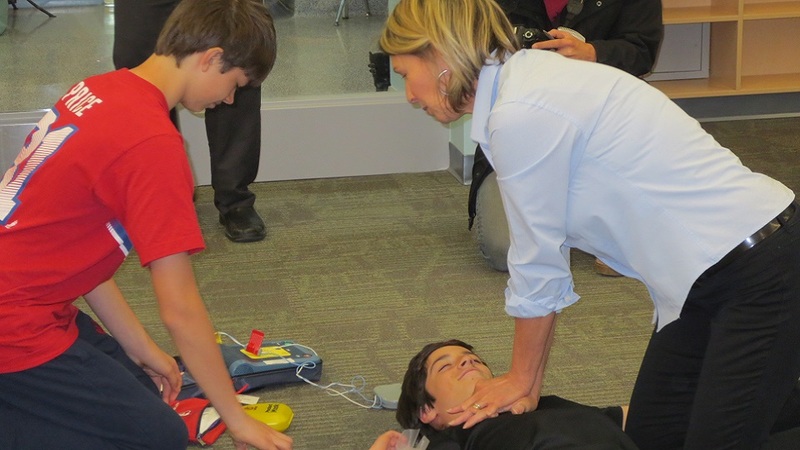 (Below a child learns CPR from a Heart Niagara Instructor as part of their groundbreaking Healthy Heart Schools Program that was started 30 years ago). There are 3 main Red Flags for a genetic pre-disposition for future Metabolic and Cardiovascular disease. One is a positive Family History; one study showed that 70% of premature Heart Attacks came from only 14% of the population. The small population that was predisposed had almost three-quarters of the events. The second Red Flag is an abnormal Blood Cholesterol profile as a child. The third is an elevated waist to height ratio or waist to hip ratio. There are other Red Flags but these are in the front line. 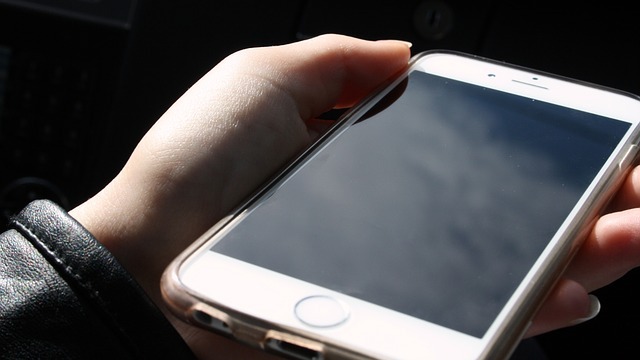 If Heart Niagara finds one of these in an adolescent’s testing in the Niagara Healthy Heart Schools Programme the entire family is contacted for testing themselves: parents and siblings. Then referred to their Primary Care Provider to be enrolled in an intervention based on individualized information that positively effects their lifestyle choices: choice not to smoke, choice not to eat or drink refined sugars, choice not to eat trans fatty acids, choice to stay lean, choice to be active every day, even choice to take medication if necessary. The only time that the whole population is available to identify this AT-RISK group is when they are at school. Once they leave school there will never be that opportunity again; not until forty and fifty years later when they show up at ER with a Heart Attack. Or at Diabetic Clinics for their Insulin. Or having a Body Mass Index of 45 and needing to buy 3 tickets for a seat at the ballgame. “The Child is Father of the Man”. All of Ontario should be doing what Heart Niagara is doing. 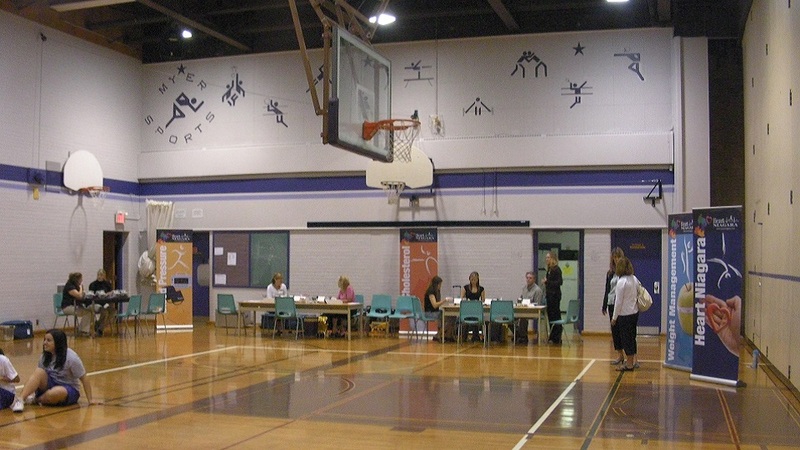 Get Public Health strategies into the schools. Even Pre-school for Obesity. Grade 5. Grade 7. Grade 9. Heart Niagara has programmes in all of these Grades. They offer children and their families an opportunity to find out what baggage they brought into the world and arm them with the information and resources to dodge the bullet that destiny has aimed at them. An opportunity to live full and healthy adult lives. 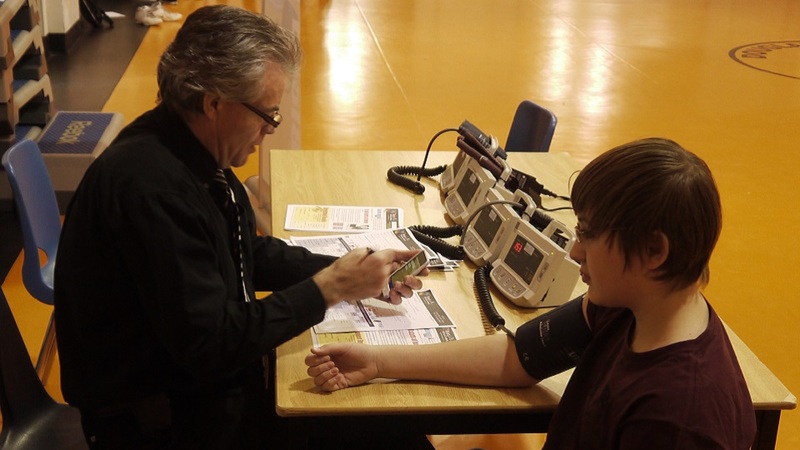 (Below a child gets cholesterol testing done as part of Heart Niagara’s Healthy Heart Schools Program). As cardiovascular disease alone costs Canadians at least $20 Billion a year it is not an unreasonable objective. Dr. Stafford Dobbin is the Founder of Heart Niagara, which has been empowering the niagara community to take care of their heart health since 1977. ← Heart Niagara "Paints the Town Red"